rear Pioneer 6x9 and front Pioneer 4s. TS-G971M and TS-G1042R if you really want specs. only took pics of the front before the dash pad went back on cause that''s the only "interesting" part. Here''''s the rigs. couldn''t find any 4 inch grills, so I built some. The capacitors are set up to total about 132uF for bass blocking. 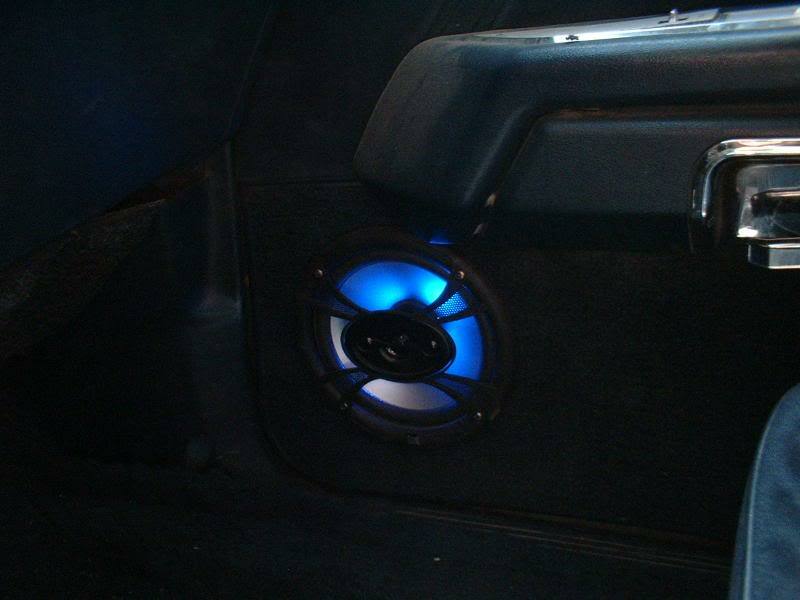 I put 415uF caps on the rear speakers for ultra low bass protection. I may modify that in the future. 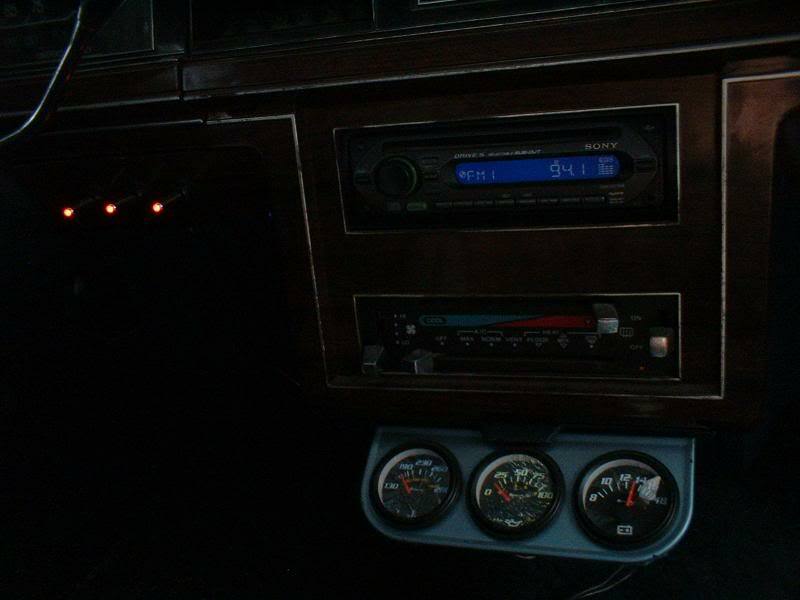 not bad work.... here are some pics of my Crown Vic i used to have and work i did... the led red lights close to shifter were to operate the speaker lights on back dash, door speaker lights, and for the gauges under ash tray. and the custom blue cloth with white leather seats were removed from the car before i got rid of it to install in another car i have here. I''m hoping to get the sub purchased and installed before too long. 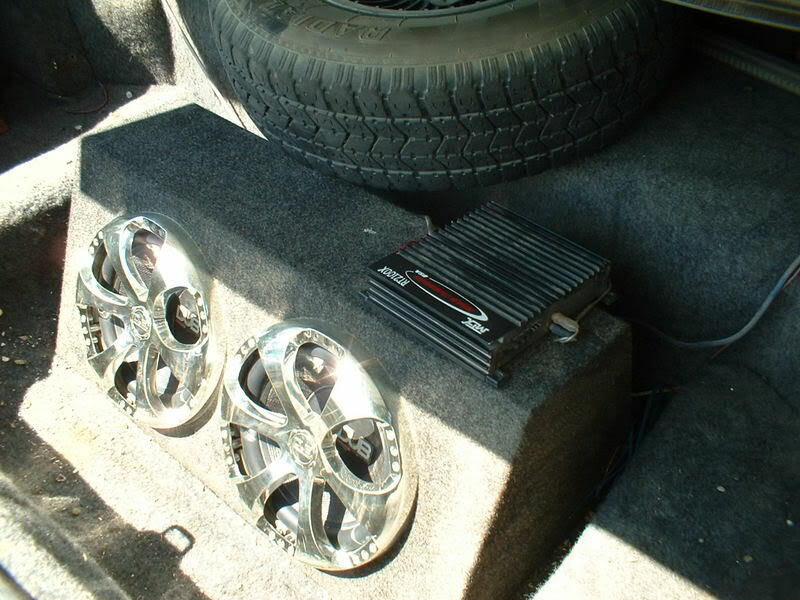 I''ll also post pics later (once I remember to take the pictures) of the dash installed on top of the speakers. 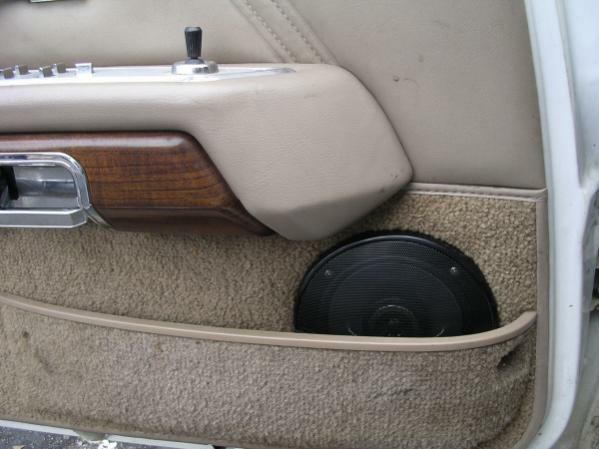 and I''m seriously considering one of those ABS plastic dash covers since the speaker holes are now complete holes and the dash is brittle as hell. almost done with the install. got the subs and boxes (2 10") amp and all... working on the wiring and a special manual engage relay for turning on the amp. hopefully I''ll have it done tomorrow and be able to show off. ok... here''s pics of the finished install. 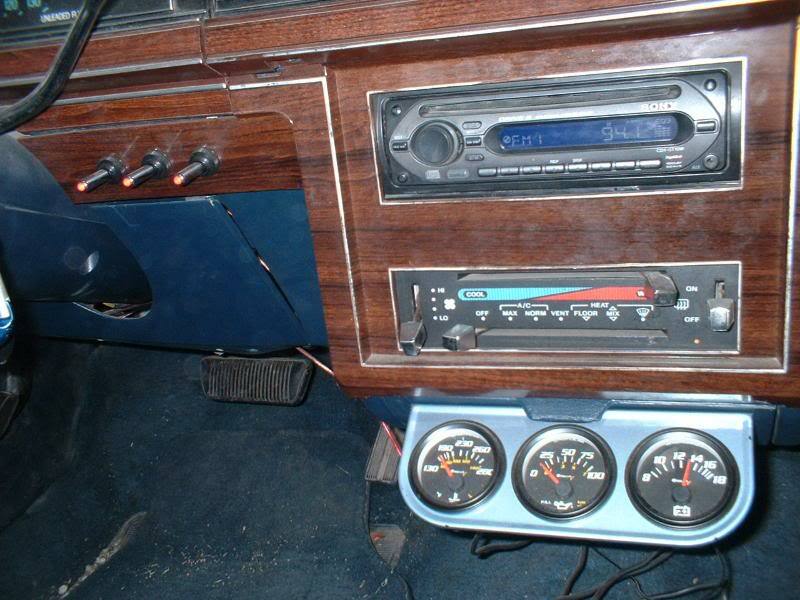 Replaced the 4-inchers in the dash with 6.5 inchers in the doors. yeah... I over trimmed the carpet on the passenger door a bit, but got it perfect on the driver door. I'm not real intent on decking this car out unless I end up getting a windfall of money to play with. Then I'll get it tally fixed up and really play with it (probably jack it up and convert it to 4x4, put some 30 inch tires on it with bead locker rims, drop in a boss 302 and maybe use an f150 frame for the jacking up part to be able to mount some nice bumpers under it all. but I have strange dreams of conversation starters and sleepers. 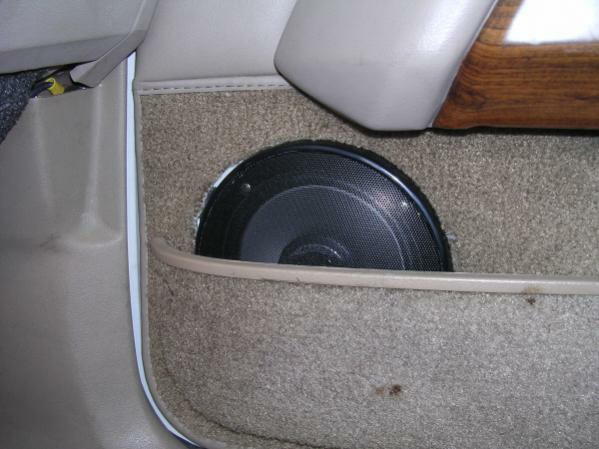 How do I remove the speakers?